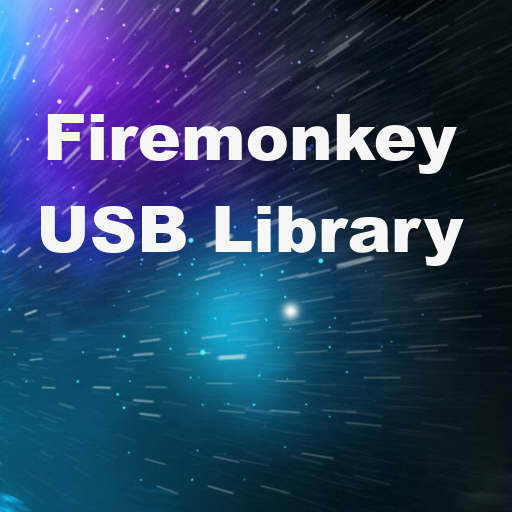 Erik Salaj from Winsoft has released a new USB library wrapper for Delphi XE7 Firemonkey. This wraps the HIDAPI library and allows you to access it in Object Pascal on both Windows and Mac OSX. It can be used to communicate with standard HID devices like keyboards, mice, and joysticks. The wrapper library is a commercial wrapper with a free trial but the USB HID library itself is available on Github. Demos are available to test out the USB wrapper library on both Windows and Mac OSX. You will probably also be able to use this library in Appmethod. The USB HID for Delphi wrapper is also available in the Winsoft Component Package which is a massive set of components all from Winsoft for a really low cost compared to what you would have to spend for each one individually. In any event this looks like the fastest way to get cross platform USB support in Firemonkey on Windows and Mac OSX. Head over and check out the free trial and demos of the USB HID wrapper component for Delphi XE7 Firemonkey.